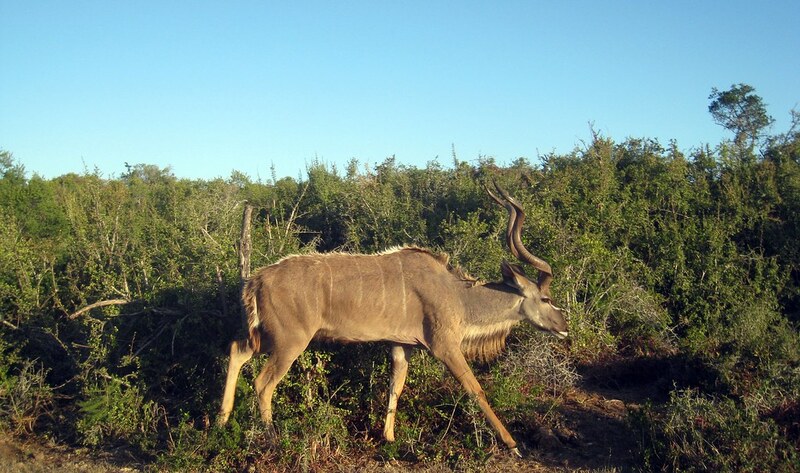 Kudu spotted on a game drive in Addo National Elephant Park, South Africa. Wow, the photo looks great! Beautiful! There is nothing like an African safari.